﻿ Best Price on Sea Palms in Ocho Rios + Reviews! This beachfront property offers apartments with large swimming pool and private beach. 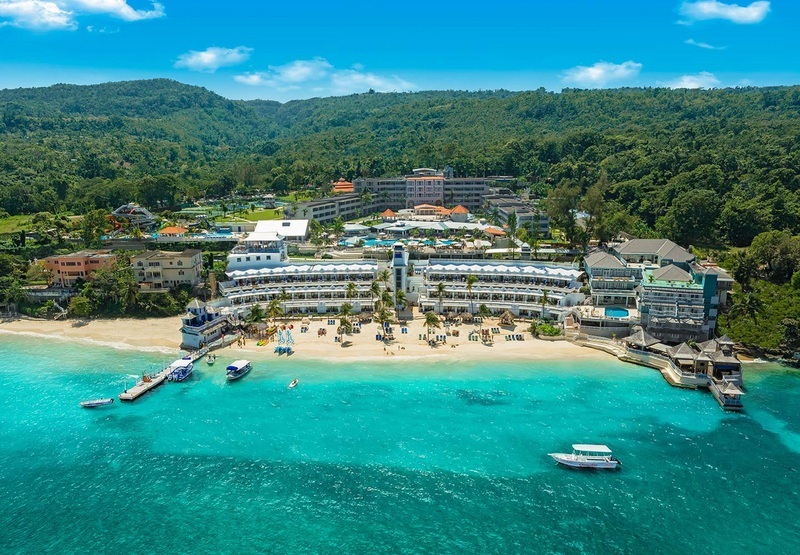 Sea Palms is located in Tower Isle, near Ocho Rios. Each apartment is furnished with ceiling fans throughout, and all bedrooms are air-conditioned. Every apartment has a fully-equipped kitchen including all appliances, utensils, toaster and microwave; cable TV and linens are provided. Private patio or balcony and poolside barbecue are available. The area is popular for swimming, snorkeling, fishing, boating, river rafting and golfing. Several restaurants, a grocery store and rental car agency are located within easy walking distance. Kingston Airport is 38 mi from the property.